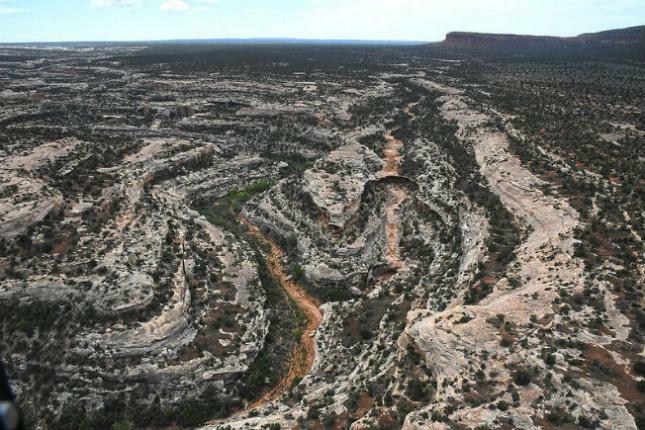 The Trump administration is expected to cut as much as 12/13ths of the area within the current Bears Ears National Monument boundary of about 1.35 million acres. 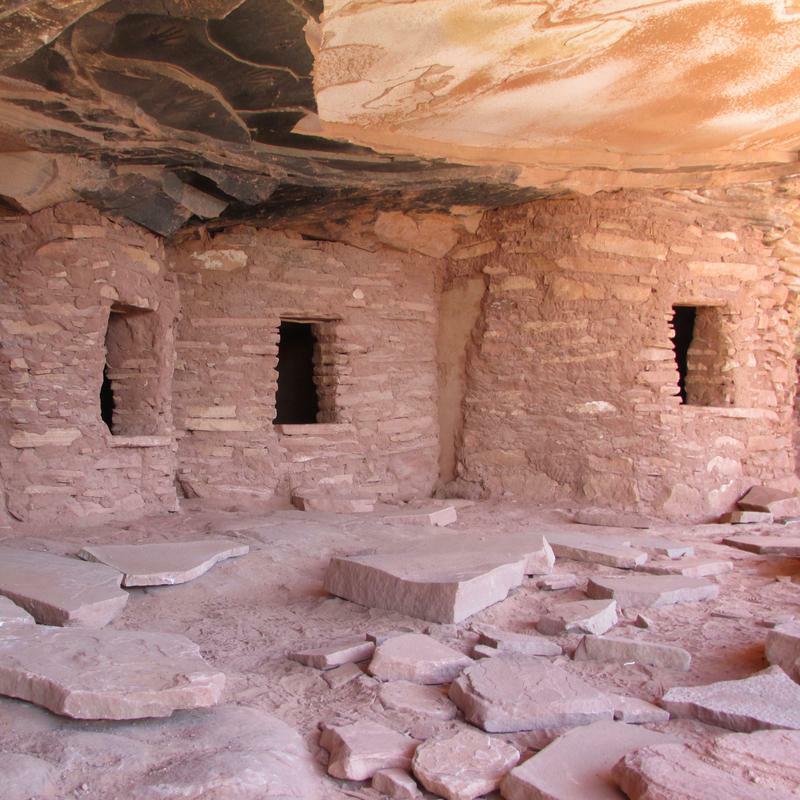 This ancestral Puebloan ruin is one of the areas that's rumored to be excised. “Have you seen the proposal the President’s going to approve?” asked Rep. Joel Briscoe, D Salt Lake City. “I have not,” said Ron Dean, an aide to U.S. Sen. Orrin Hatch, R-Utah. Dean told the Commission on Stewardship of Public Lands Tuesday that he’d heard what he called “grapevine estimates” about how much smaller the Utah monuments might be. He said Bears Ears could be as little as one-thirteenth its current size. Grand Staircase could be one-fourth. It’s still not clear when the White House will announce its plans. And Dean did say that the idea of scrapping Bears Ears altogether - that won’t happen. Valley of the Gods -- because the formations are geological wonders instead of archaeological ones -- they're not expected to survive boundary cuts by the Trump administration. Still, Republican members of the commission seemed pleased. “We invite you to pass on to the senator that as a commission we’ll, members will be glad to support in any way we can the president’s plans,” said Commission Chairman and State Representative, Keven Stratton, R-Orem. When Trump might come next month and what he plans to do here still hasn’t been announced.